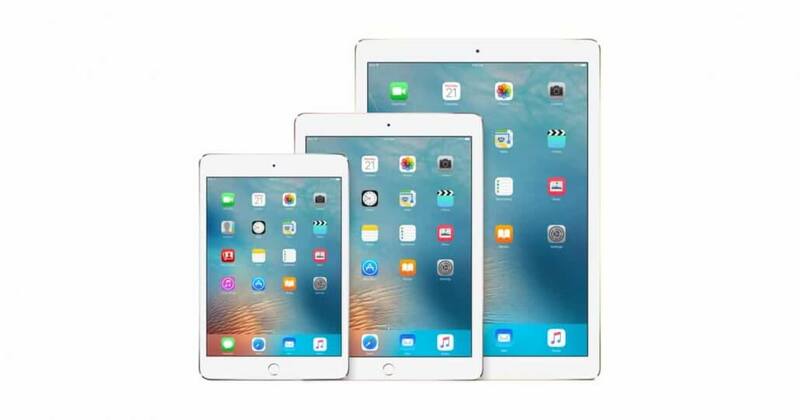 The iPad: Should You Get One? The iPad is a gorgeous electronic device. I’ve been tinkering with the iPad II and using it for Connect4 Consulting work for several months now and have come to several conclusions. The iPad is not a desktop or laptop replacement. If you don’t already have an iPhone, get an iPhone instead of an iPad. The iPhone has greater utility and value. You can do productive work on an iPad, but you have to buy accessories and also adapt to the limitations of the device. Teaching – innovative schools and teachers are using the iPad to engage with students and subjects in new ways. Cooking – if you are considering setting up a computer in your kitchen for recipes, TV, and radio, go out and buy an iPad immediately. Unless you’re using the iPad as a laptop replacement, buy the least expensive 16GB WiFi-only iPad. https://connect4consulting.com/wp-content/uploads/2011/08/ipad.jpg 630 1200 Gabriel Seiden https://connect4consulting.com/wp-content/uploads/2013/04/Connect4Consulting_LO_FF_transparent1.png Gabriel Seiden2011-08-31 21:46:092016-10-04 19:42:42The iPad: Should You Get One?